Tis the season to be festive, this simple infusion is fun and delicious. All you need is a few items and you can warm up with this candy cane infused hot chocolate cocktail. 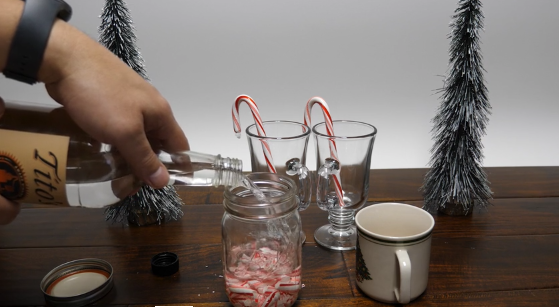 CandyCaneInfusedVodka from learn bartending on Vimeo.